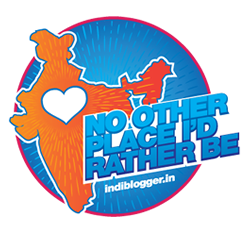 Rahul's Blog and collections: Are you redi-GO? Come June 7 and the Indian roads will see one of the best creations of the Japanese giant Nissan’s ‘redi-GO’ hit the Indian roads. The sneak peek of the car was available from April onwards aligned with the just concluded IPL cricket event. The car is designed for the Indian road conditions, for the large young aspiring population, raring to “GO’ and take on the world. It is a brilliant design which blends crossover of a comfortable and sleek urban hatchback and ruggedness of a SUV. Keeping in mind the prime minister Narender Modi’s promise of ‘Make in India’, the car has 98% localized components and leads on technology front using many first, of its kind features. It provides the roominess and comfort for the dusty terrain in most parts of the country. It also ensures a ground clearance of 185mm, which is best in the class for any kind of road. 2. Superior Technology:The car is powered by a 3 cylnder engine with a five speed manual transmission( 799cc-capacity). It has a very high fuel efficiency and can give 25.17 km/litre under the test conditions. The Intelligent Spark Automated technology(I-SAT) adjusts the spark timing in response to the fuel quality and power requirements to ensure a knock free smooth ride. An onboard Drive Computer can provide information of instantaneous average miles, distance to empty, fuel remaining details thus reducing the tension while taking long rides. The small turning radius of 4.7m for a full turn around is a boon for the congested city roads. Additional features like a Modern Dashboard with tachometer, Adaptive Electric Power steering, Force Absorbing Bolster Support and Shift Indicator showing ideal time to shift for maximum efficiency and performance add to the performance list of this beauty. 3. Safety:Datsun cars are made with safety , security and reliability embedded in their DNA. A short braking distance is ensured by Performance Augmented Brakes. A Reinforced Protection shell is used on the exterior body to ensure passenger safety and protection in the event of an accident. The car meets the highest safety standards set by UN94 Crash performance Compliance. The Energy absorbing steering and airbags provide additional safety. I would love to test drive this car in the crowded streets of Delhi. It has cars lined bumper to bumper in pea hours. 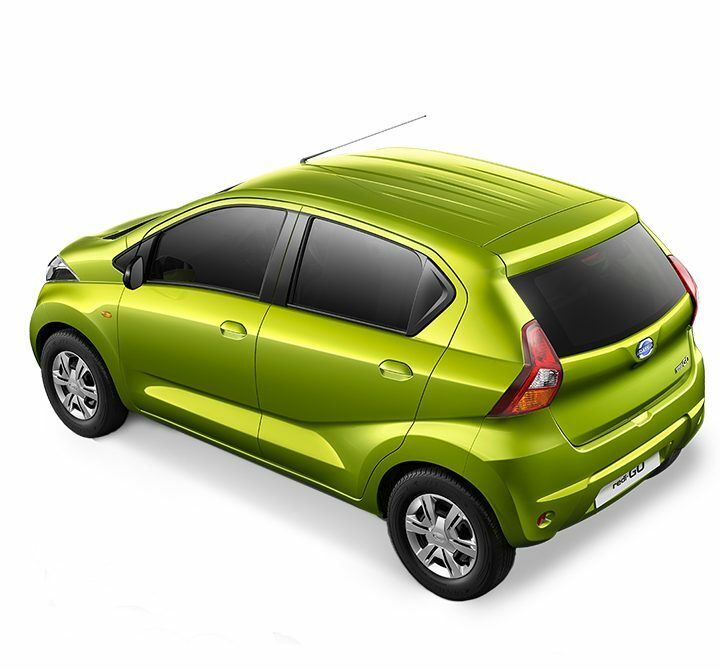 The maneuverability and turning effortlessly with very small turning radius will help assess hatchback capabilities. In order to test for ruggedness I would like to test on roads leading from Manali to Leh. This will gauge the performance of its powerful engine and inbuilt safety features. In a market with fierce competition from the likes of Hyundai Eon, Maruti Suzuki Alto 800, and Nissan /Renault Kwid, the new comer is expected to beat the rivals. It will exceed the customer expectations when it comes to pricing! The wait is over, so go and book one if you have not done this yet! The number of car makes in India makes me dizzy....So.many ! !